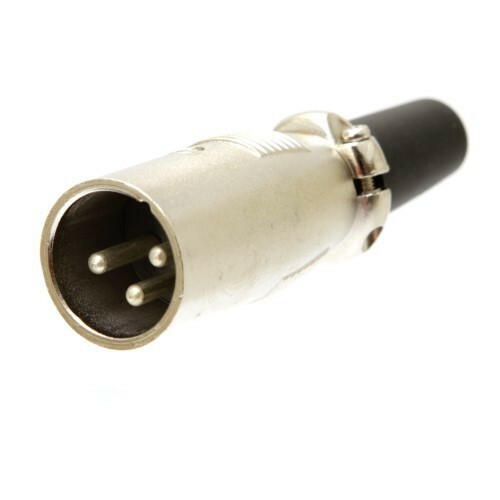 In order to keep pace with never ending demands of the customers, our company is instrumental in presenting an excellent quality assortment of Audio Connectors. Leveraging on our expertise and experience, we have been able to import and export a precise range of Defense Electronic Parts, Radar products (Russian Parts also, Medical & Industrial Parts). Our range encompasses Micropac Products, Semtech Products, Custom Electronics, EBG Products, CSI Products, Vanguard Electronics and Holt Integrated Circuits. Additionally, we also hold expertise in offering a compendious range of Discrete Semiconductors, VMI Products, Semiconductors, Connectors, Passive Capacitors, Crystals, Resistors and Wires. Our entire range is known for its unique features like optimum functionality, safe usage and cost-effectiveness. These products are widely used in defense sector to cater to the various application requirements of our clients namely Actel, Altera, AMD, Analog Device and many more brands. We have sourced most our range from authentic brands like CCL, MSD, Leach and many more manufacturers.We are also able to provide Radar Products.